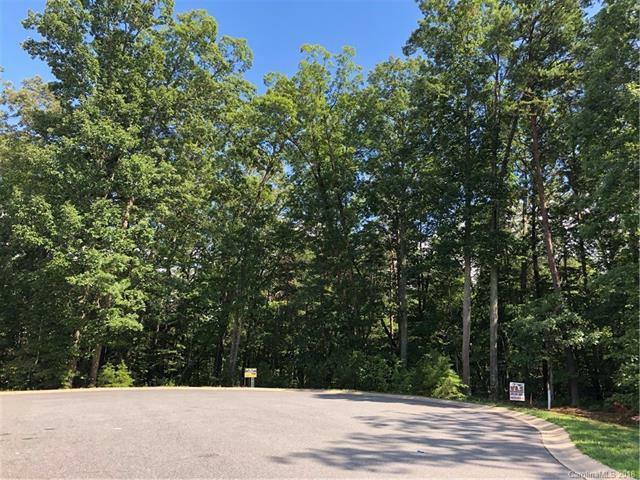 Extremely Rare opportunity for 5.7 Acres lot in highly sought after area just outside of Faith NC in the Faith Elementary, Southeast Middle, & Carson High School districts. Awesome level cul de sac lot with some trees but not heavily wooded. Perfectly situated at the end of the cul de sac in a small neighborhood with new homes. Only 7 min to Interstate 85 & 8 min to Starbucks, Kohl's Shopping Center, Olive Garden, Longhorn & Dicks Sporting Goods! Soil is suitable for at least a 4 bedroom home with septic permit on file. Level lot easy to build on! Could also be combined with 3 surrounding lots for a total of 11 acres with at least 3 beautiful home sites all connected, level, perc tested & ready to build. See MLS#'s 3358198 & 3358470 for details on the other two adjoining parcels.